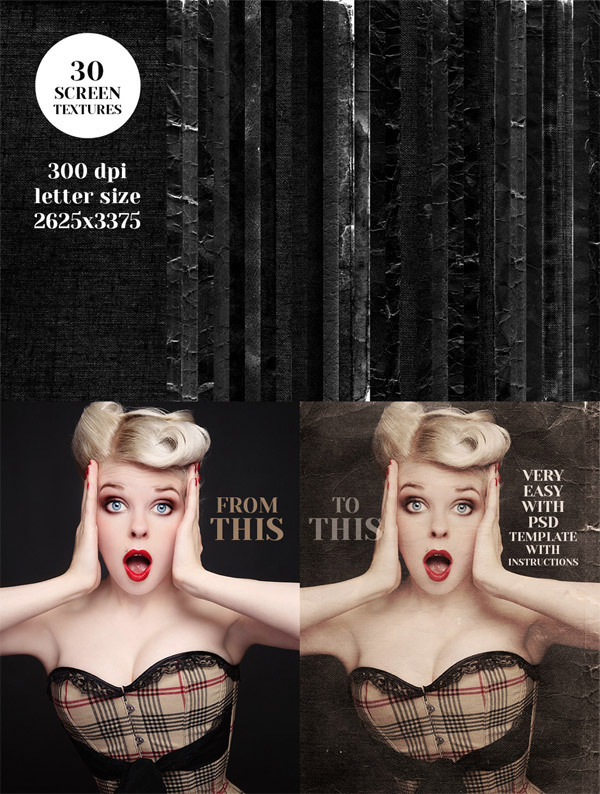 As a follower of my blog I’m guessing you share my passion for vintage style design, so I’m sure this resources bundle will blow your mind! 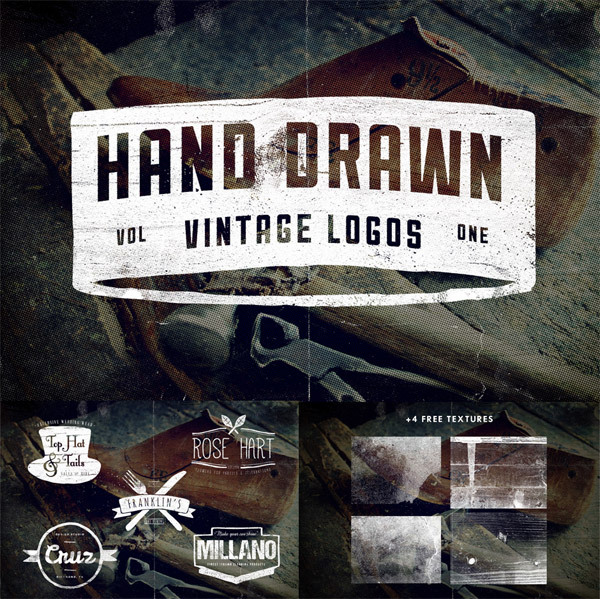 There’s a number of talented design shops that sell some amazing retro & vintage resources, now imagine the top sellers from all those retailers combined into one huge 6GB vintage design bundle. That’s exactly what Design Cuts have managed to pull off as their latest deal. 900+ premium quality items in one vast bundle, squeezed down in price by 93% to just $29. This bundle is so huge there’s something for everyone in there. I’ve kept a close eye on the best selling items on stock resources sites and I was amazed to find many of those items are even included too! There’s authentic vintage papers, overlay textures, photo effect actions, distressed vectors, customisable logos/badges and much more. For me, the screen textures, vintage insignias and distressed vector textures are what really stood out. That’s still only scratching the surface of the vast range of goodies that this bundle contains, I’d definitely recommend checking out the full overview to see all 900+ items. The most unbelievable thing is that the folks at Design Cuts have managed to use their Jedi mind tricks to squash the price right down by 93% and sell this entire collection of best selling resources for just $29. I generally make all my own components, but damn once I looked through there site and the complete listing I couldn’t pass it up. Even if you only need half of the things it’s a great deal. 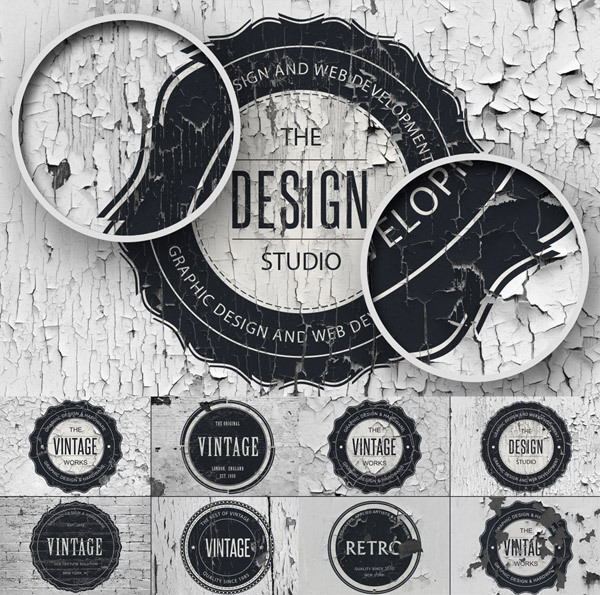 These Vintage design resources looks awesome ! WOW! This is an amazing collection. I’ve been doing some mixed media working on a cover for my novel, but this would be great for the website. I’m sending to my designer. Maybe we can vintage up my Girl in the Jitterbug Dress (a vintage swing dance novel) site a little more! 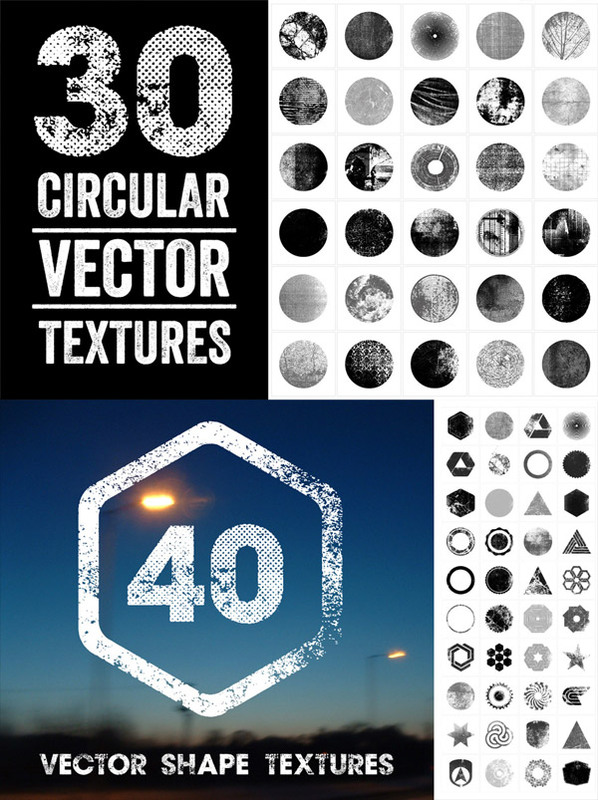 Amazing bundle, my favorite one is the Vintage Overlay Textures by Design Something. These vintage design sources looks fabolus. I really like them. These resources will gonna helpful for my future projects, nice post, keep it up. Thanks for that sharing. Will gonna wait for more. This bundle is great! I just got your email about the update with extended license. If I have already purchased and downloaded the bundle does that extended license still apply? Is there anywhere I can get a copy of the full terms of the extended license? I design invitations and products for sale through POD sites and I would love to incorporate some of these graphics in my designs, but want to make sure that is allowed in the terms. Thanks for sharing this great resource! Great stuff :D I love vintage…. 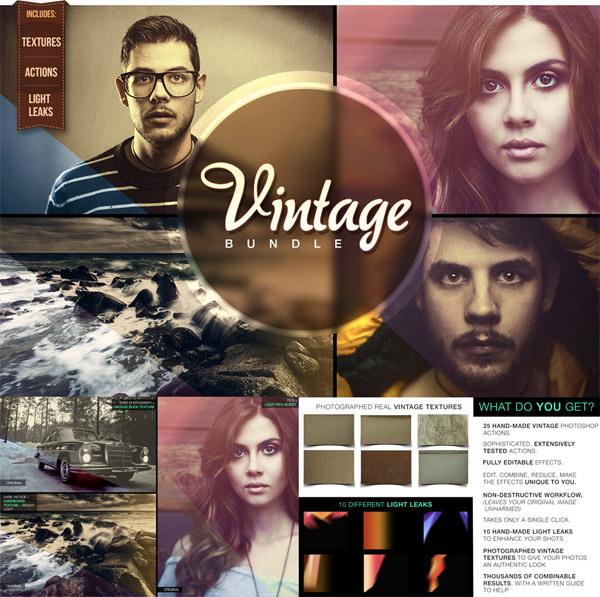 I very happy to read your awesome feedback about this big vintage bundle. Sorry to bother, I downloaded the bundle after signing up but on a mac, I could not unzip the file with any unzip programs… any thoughts? The overlay textures are amazing. Vintage design will never go out of style. 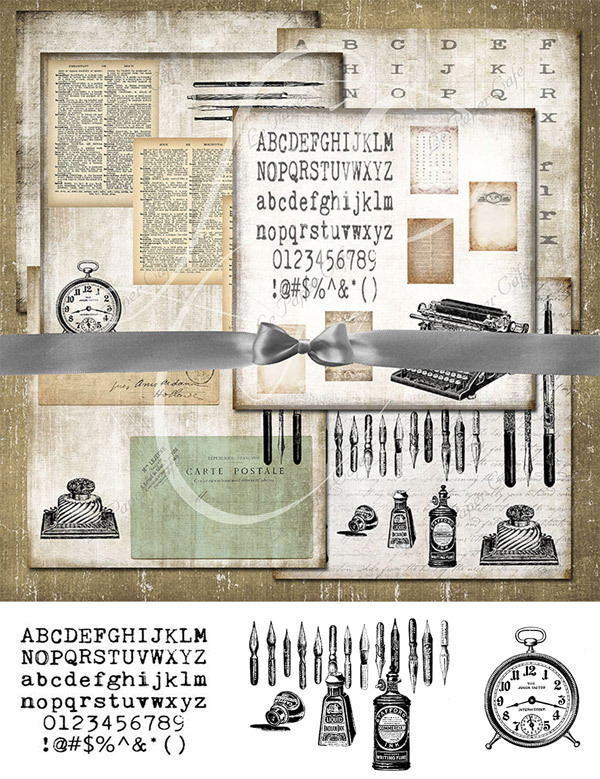 I have a friend that is going to love this article, she is all about vintage design so can’t wait to share this with her. I am a big fan of those overlay textures, so much to choose from. And the price is right, thanks for sharing!